This year will be my 7th Mothers day celebrating with my little humans. While this day is always special I feel lucky to be their slave driver mom every day. Something I love doing is giving other people gifts! Whether its a small surprise for the kids that they’ve had their eyes on or a speaker Jerek’s wants but doesn’t need, I love to surprise people with gifts! I’ve already gotten the Mom’s in my life something special and it might just be on this page! 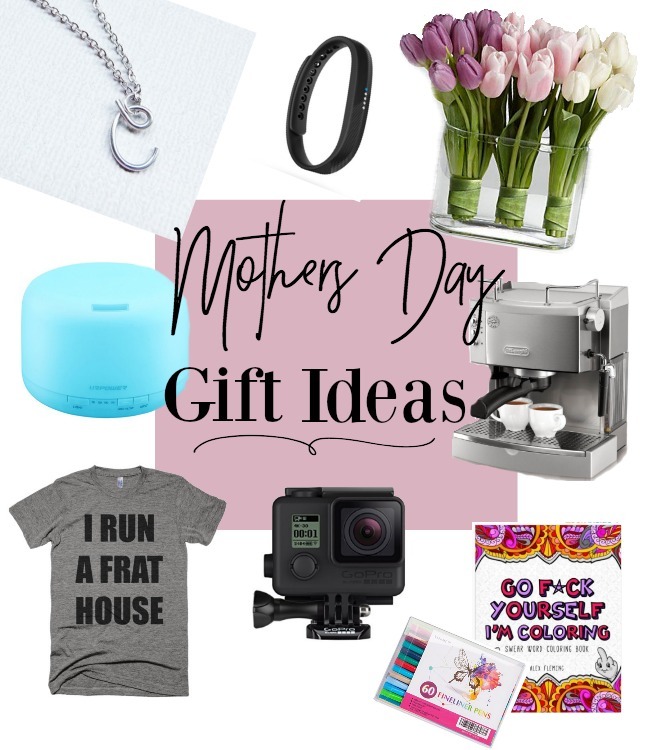 Here are a few ideas for all types of mama’s out there, in case you are in need of something for any women in your life! No matter what you do, make sure you tell the moms and women in your life how much you care and appreciate them. While gifts are nice to receive the company of others is the ultimate gift, so spend time with the ones you care about the most!